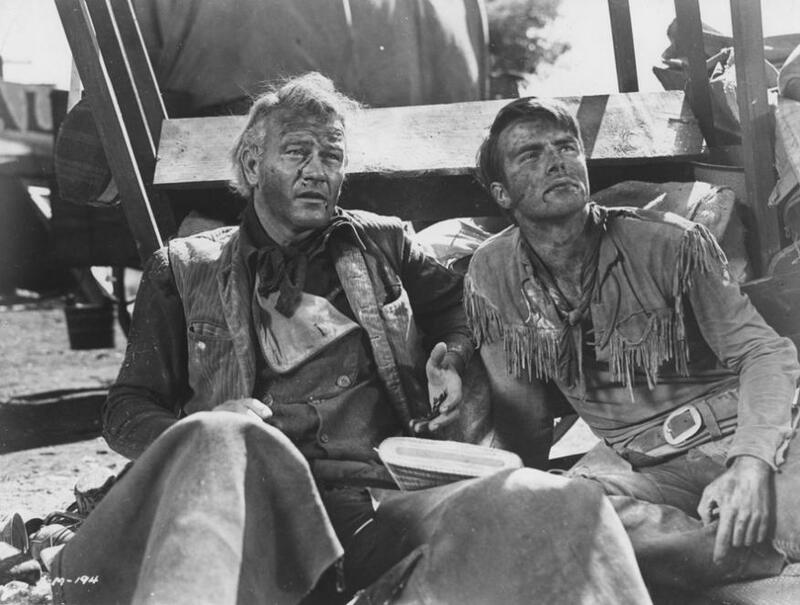 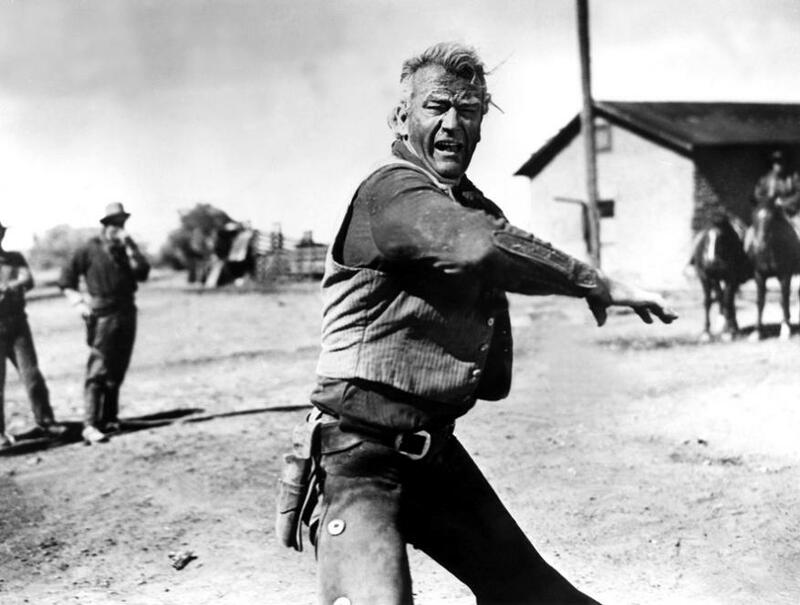 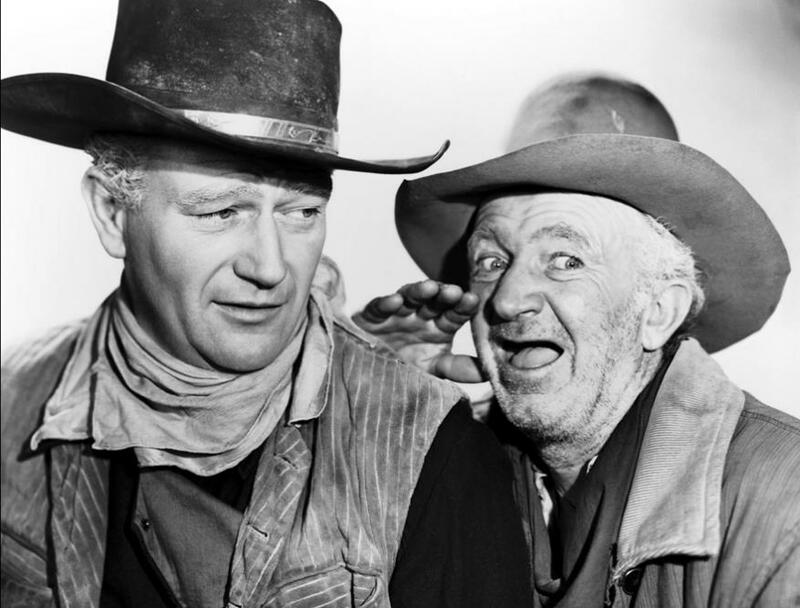 One of Hollywood’s most iconic westerns, Howard Hawks’s Red River launches cinema’s grandest cattle drive, and one of the screen’s most powerful father-son dramas. 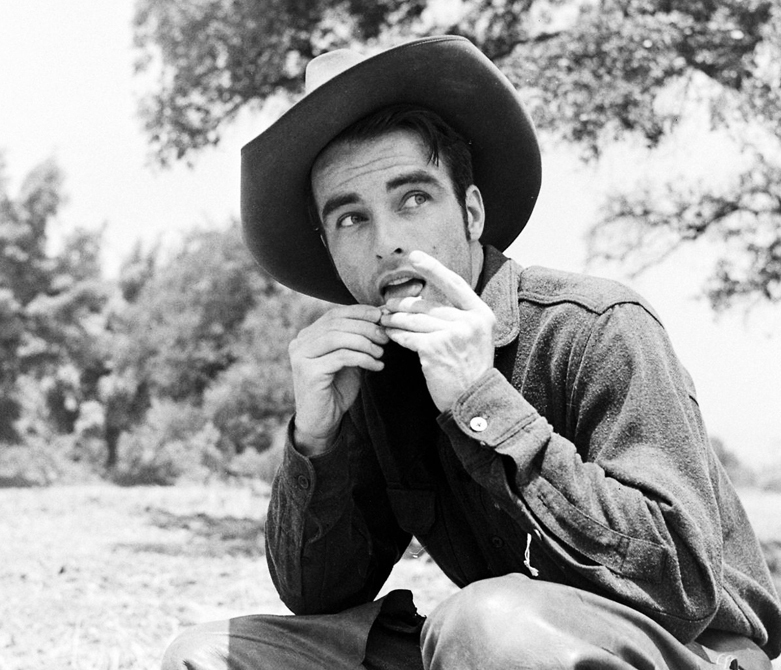 One of John Wayne’s most intense roles inspired one of his finest performances, and in his debut leading role, Montgomery Clift instantly leapt to the forefront of Hollywood’s young actors. 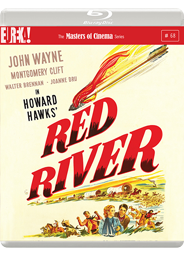 After the Civil War, ranch owner Thomas Dunson (Wayne) leads a drive of ten thousand cattle out of an impoverished Texas to the richer markets of Missouri, alongside his adopted son Matthew Garth (Clift) and a team of ranch hands. 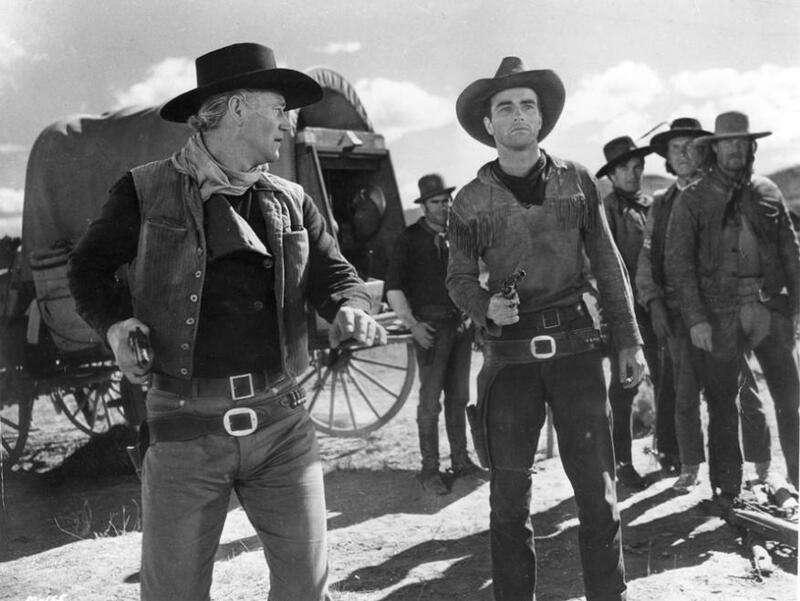 As the conditions worsen, and Dunson’s control over his cattlemen gets ever more merciless, a rebellion begins to grow within the travelling party.